To enter the mind of a killer she must challenge the mind of a madman. 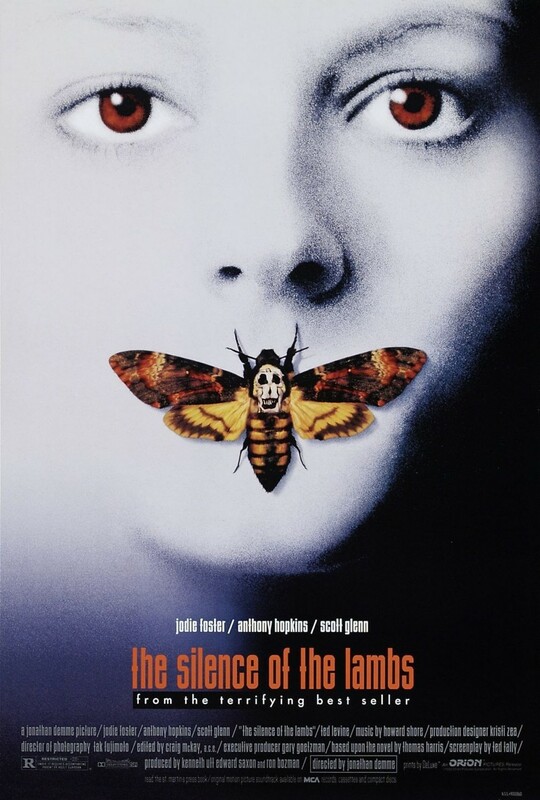 Struggling to enter the FBI as a star rookie, Clarice Starling takes the unexpected job of a lifetime by interviewing convicted serial killer, Hannibal Lecter. As she dives deeper into his mind, both of them find a common ground of respect and horror. Clarice's main goal is to save a young girl, Catherine, that has been kidnapped by a current serial killer. Nicknamed "Buffalo Bill," Clarice must find a link between Lecter and Bill before Catherine meets her demise. With a sinister warden blocking her access to Lecter after several visits, Clarice takes on Buffalo Bill through clue tracking and old fashioned police work. While she remains on the right track, her colleagues may send her in the wrong direction and force her to face her fears, and Bill, on her own.